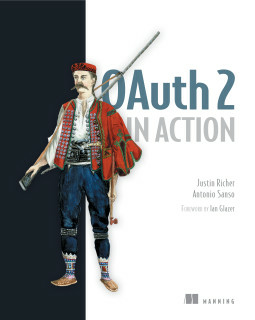 tl;dr I found an XSRF in the OAuth implementation of Redhat Keycloak Gatekeeper. This would be a bit worse for people using Gatekeeper to protect their Kubernetes Dashboard (especially in Microsof Azure). The Issue in Keycloak GatekeeperKeycloak Gatekeeper is an OpenID Proxy service for Keycloak, an Identity and Access Management solution developed and opensourced by RedHat (now IBM).